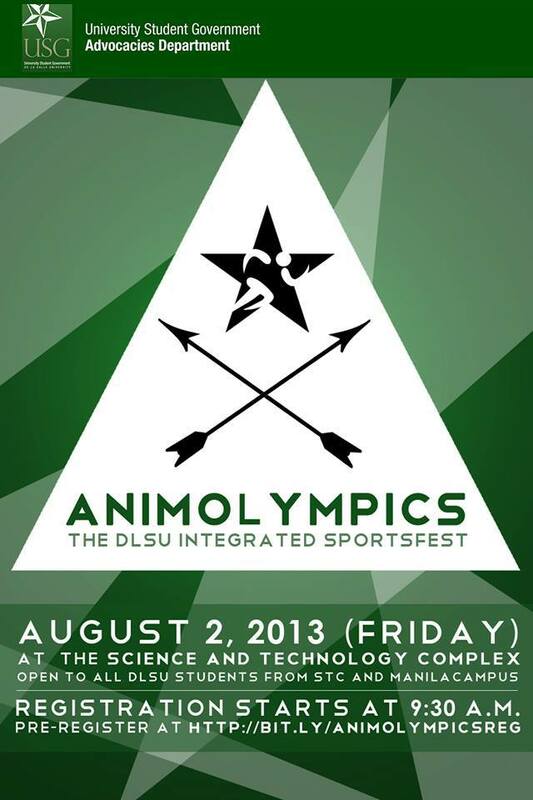 You are all invited to participate in ANIMOLYMPICS: The DLSU INTEGRATED SPORTSFEST on August 2, 2013. Venue is at STC Campus. This is the final event of USG’s Advocacies Department’s Health and Nutrition Week. 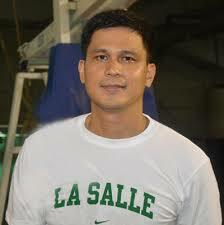 DE LA SALLE UNIVERSITY has named Juno Sauler as the new head coach of the men’s basketball team. His appointment was announced earlier today by DLSU President and Chancellor Br. Ricky Laguda FSC in a meeting with the basketball team. THE DE LA SALLE UNIVERSITY Green Archers won victorious for their fifth win in the 2013 Fil-Oil Flying V Preseason Cup as they routed the Emilio Aguinaldo College (EAC) Generals by 28 points, 91-63 last May 17 (Friday) at 2:30pm. 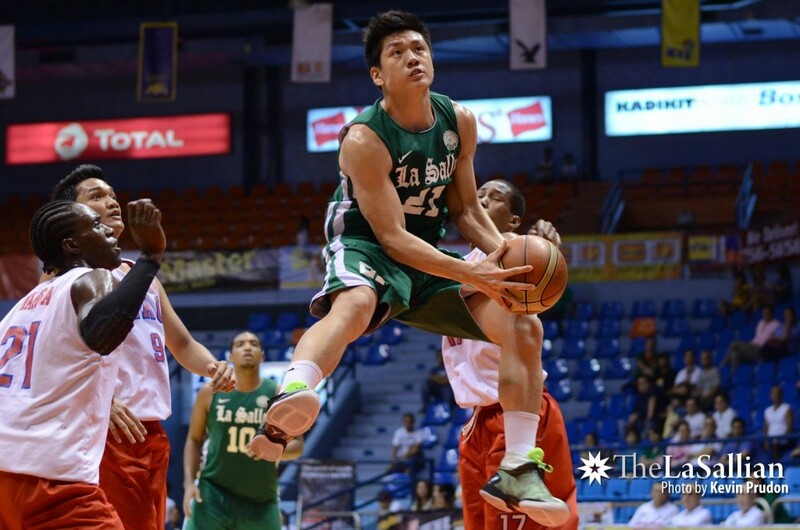 Read the full account of the Archers’ victory here. See the photos below. 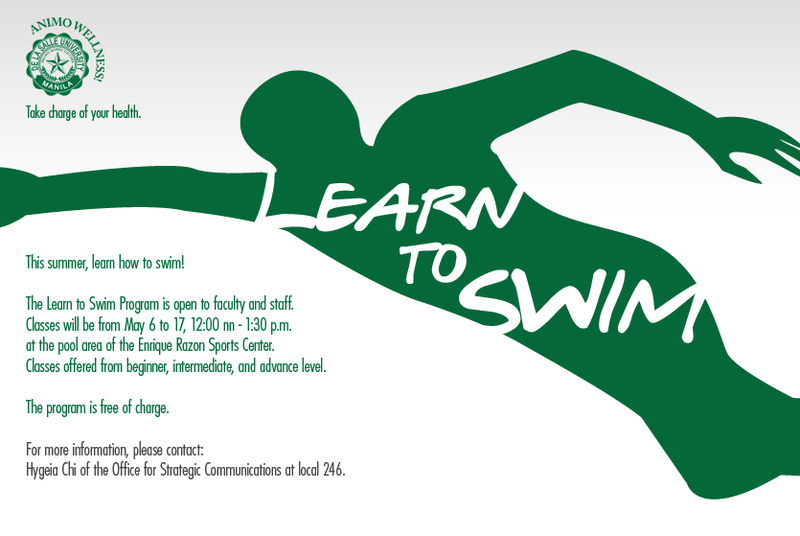 THE LEARN TO Swim Program is open to all faculty and staff. Classes will be from May 6-17, 2013 (12:00nn-1:30pm) at the pool area of Enrique Razon Sports Center. Classes offered: beginner, intermediate, and advanced levels. For more information, please contact: Hygeia Chi of the Office for Strategic Communications at local 146. 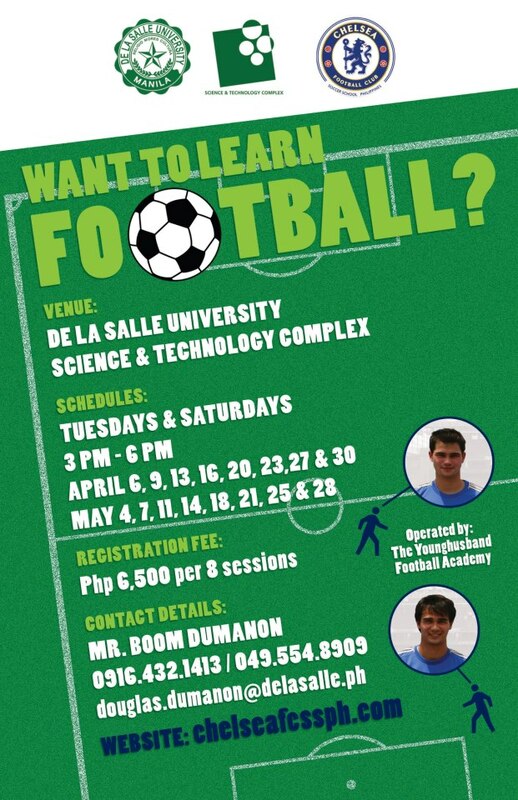 The Younghusband Football Academy holds football classes this Summer 2013 to be held at De La Salle University-Science & Technology Complex. There will be two (2) batches to choose from – April 6-30 & May 4-28. Classes are held every Tuesday and Saturdays every week for 1 whole month. Please see poster above for the complete contact details. 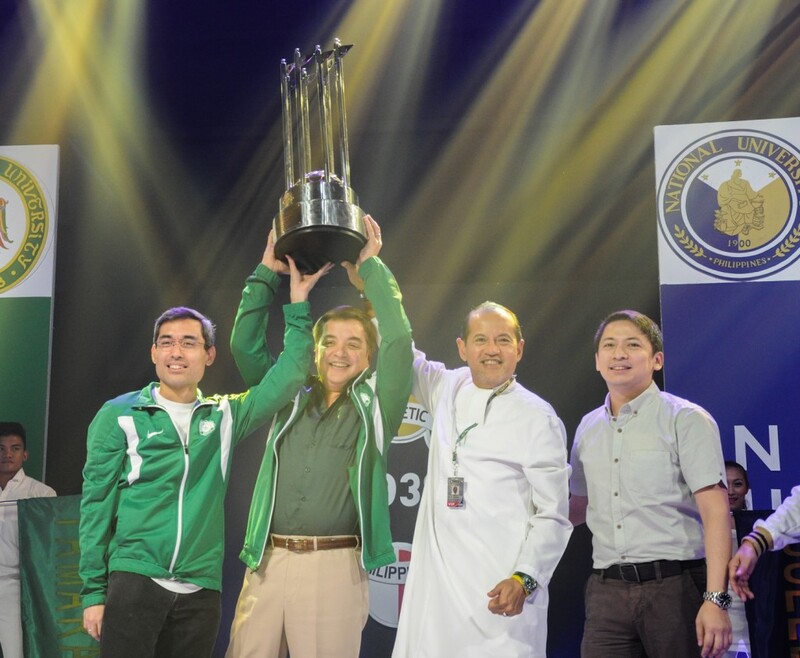 DE LA SALLE UNIVERSITY (DLSU) has officially secured the General Championship (GC) in the seniors division of the University Athletic Association of the Philippines (UAAP) Season 75. 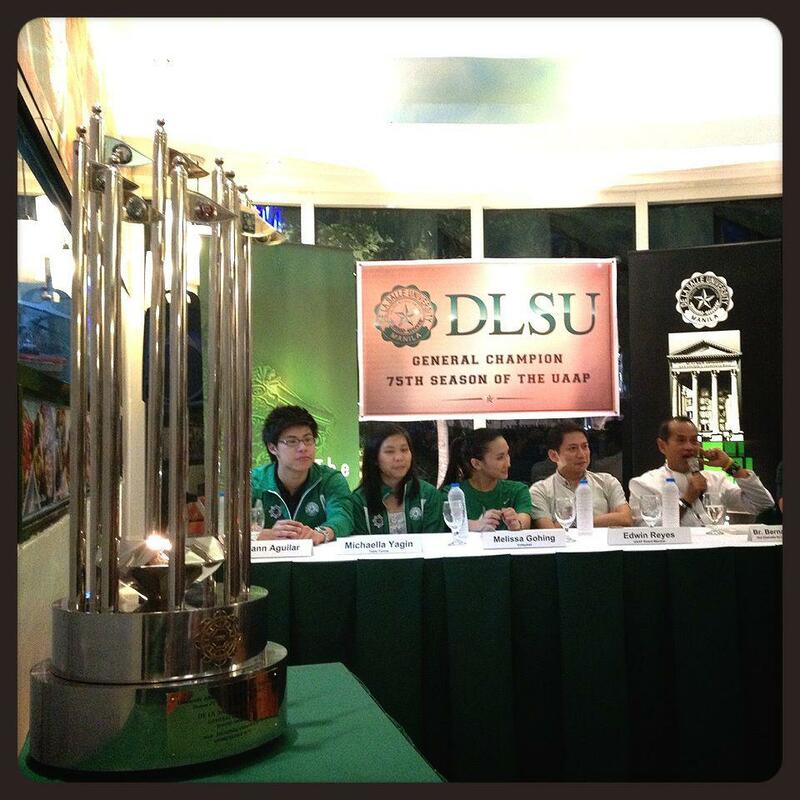 DLSU representatives were formally given the trophy in an awarding ceremony held last March 23 at the SM Skydome in Quezon City. WE WOULD LIKE to invite everyone to watch the remaining UAAP games of our DLSU Teams. Below is the schedule of games this week (February 14-17, 2013). You may also call the Office of Sports Development at (632) 526-4244 or 5244611 local 742 should you have queries. Let us all go together as we aim for this season’s general championship. We need your continuous support and prayers. Thank you!